As some may recall, I recently had reviewed the Braven 650 and I described it as a versatile and multifunctional speaker. 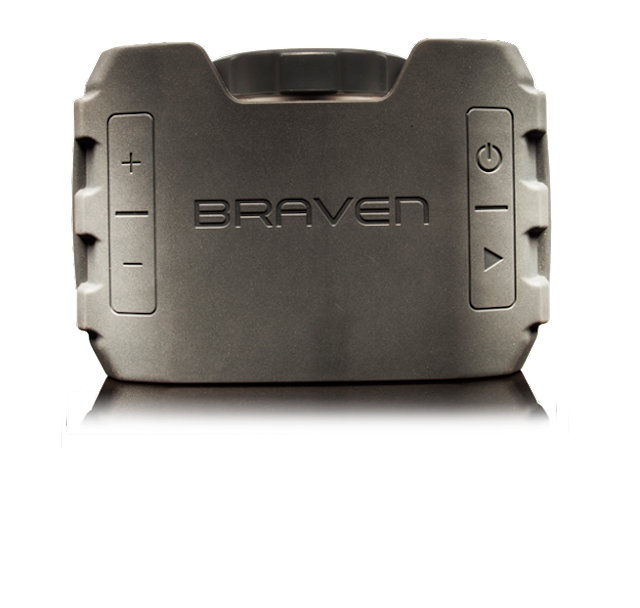 Not sure it could have gotten much better, but low and behold, we get the Braven BRV-1. Similar to that of it’s older sibling the BRV-1 still provides wireless sound and charging capabilities, but this time around it is weatherproof to IPX5 standards. 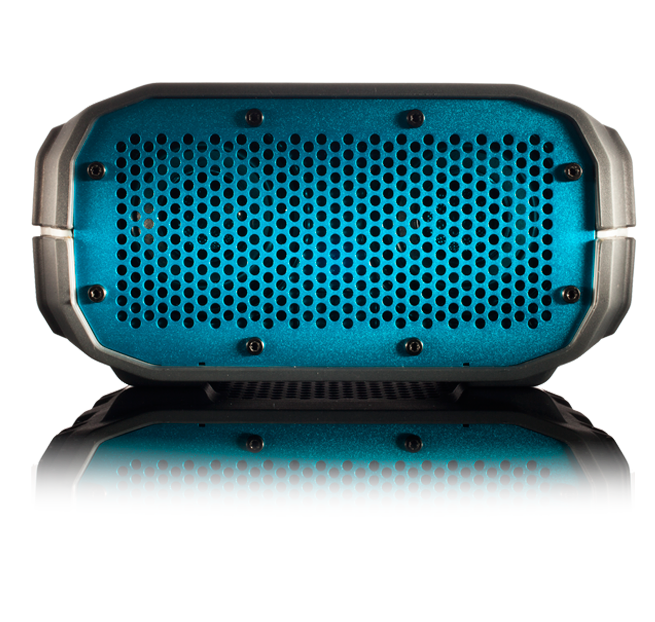 Though I don’t know what all IPX5 certifications entails, I do know it means that this speaker is water resistant and shock absorbent. With that said it is time to get into my experience with the BRV-1. This was about half the size of what I was expecting from the images, making me a bit apprehensive about the audio quality and battery times. I feel that there is definitely a change to how this speaker is tuned as there is a lot more depth to the sound, which happened to be my biggest complaint about the 650. 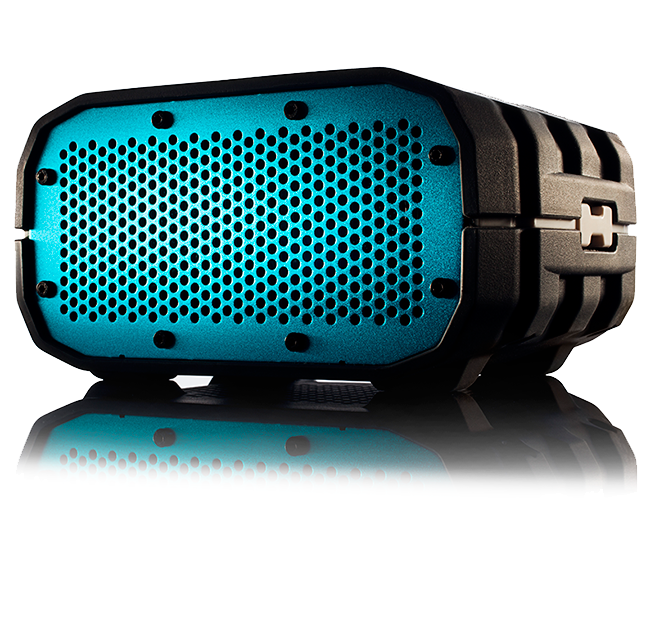 This outdoor speaker also packs a noise cancelling mic, which made calls clearly outside in the wind. I made and took a number of calls outside and was never asked to repeat myself or heard complaints of background noises. While it does not have the aluminum build that the other models have, this model was built to be beaten, while not being so bulky that it is a nuisance to transport. I was disappointed by the battery size in comparison to the 650 as you get almost half of the battery play time at 12 hours, even less if you plan on charging your phone or tablet. I really liked this portable speaker and while it couldn’t float like the ECOXBT in the same class, it does have a few tricks up it’s sleeve. Instead of the ability to float, it can still sit poolside and tolerate a splashing. What the ECOXBT can’t do that the BRV-1 can is charge, while still playing music if you want. The impressively tuned baseball sized speaker puts out more sound than those twice it’s size, and packs a surprising amount of bass for its small size. I just wish it had a bigger battery for more use between charges, and other than that and the inability to swim, it is a mighty mini boombox/speaker phone/charger.